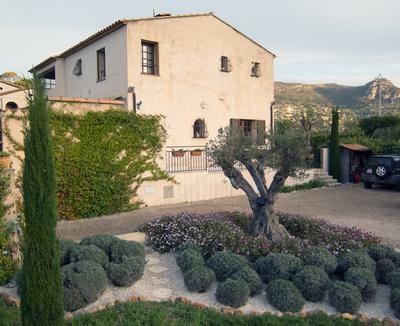 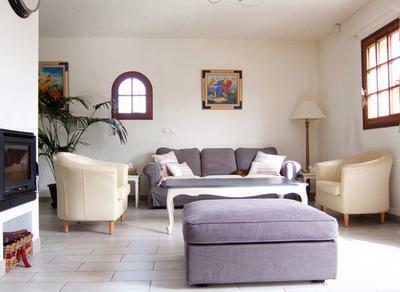 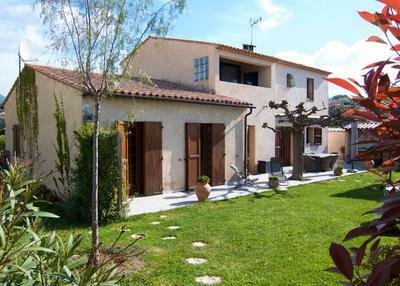 Ground floor (r-d-c) +1 floor of 183m2 + independent garage, Vosgelade district of Vence, residential and quiet neighbourhood , on a 1500 m2 landscaped garden with trees (citrus, fruit trees, olive trees, lavender, jasmine etc .. .) with open views of Vosgelade valley and the magnificent mountains, ‘Les Baous’ , near kindergarten, pharmacy, bus stop, near the main road axis leading to the coast.